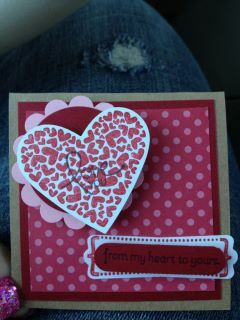 For just $15 you will receive 3 fun images and enough papers/embellishments to create 3 wonderful cards. It's a chance for all those copic fans to come togother, share their talents, tips and secrets and have a good time! 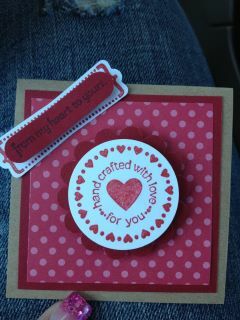 Here is that perfect chance to create and share your talents with others who have a passion for card making!!! We are looking for 12 (or more) to sign up and come have a fun filled night of card swapping. Cost is just $10 and includes snacks. You will receive a minium of 5 cards. 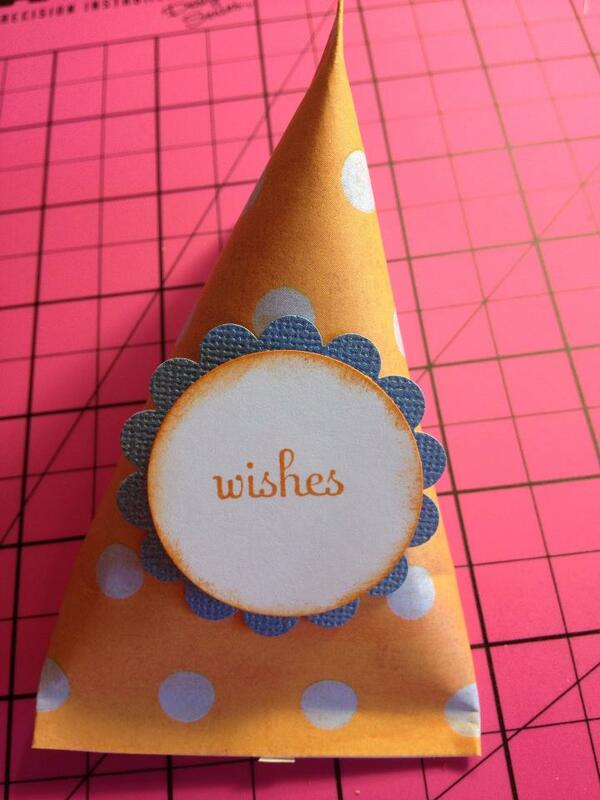 This swap is being hosted by Jenney at She's Crafty so please call 722-9200 to sign up. 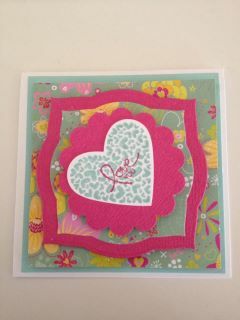 Come create four beautifully, fun designed cards perfect for giving this Spring and Easter season. Cost is just $20 and you will have a blast. Card Classes always prove to bring laughter and build new friendships. 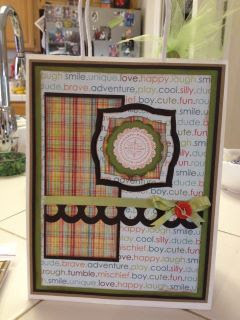 Class is being held at She's Crafty so please call Jenney at 722-9200 to reserve your spot! 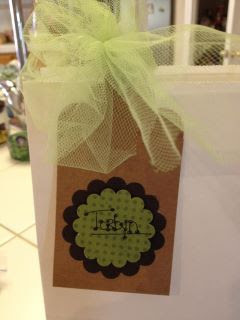 Here is the matching gift bag and tag I created to match my nephews birthday card. 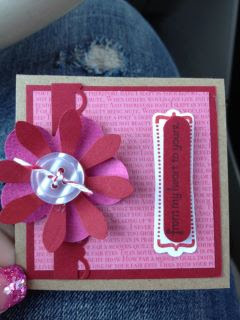 Used all the same elements as the card below. 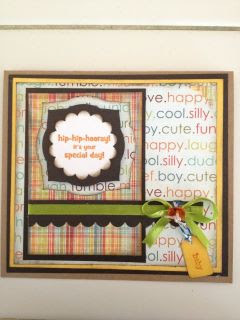 The first card was created was created for my nephew's 1st birthday and features "vintage" my mind's eye papers, Stampin' Up! Stamps, and Stampin' Up! pumpkin pie ink. 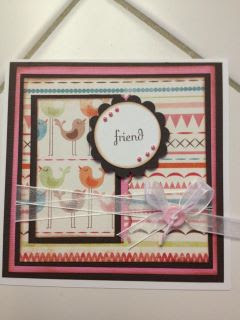 The second card features KandCo Papers from a few years back, Stampin Up stamps, and Stampin' Up! ink in Pool Party and Melon Mambo. Start Designing With My Digital Studio . . . FREE! 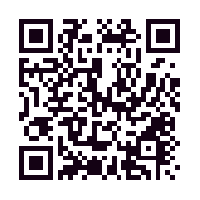 Sharing My Digital Studio Express has never been easier! 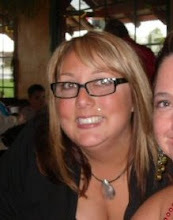 As announced at leadership, Stampin' Up! will offer a 30-day My Digital Studio Express trial version beginning February 1, that you, your hostesses, customers, and friends can take advantage of. Opportunity to purchase additional downloads from designer templates to stamp brush sets--and everything in between.Access to our professional print services. It's simple; add the free My Digital Studio Express trial (item 129600) to your online shopping cart, and then download and install it from your Download Manager. Your customers can download it from your business website or the Online Store. Watch for more information on February 1.If you don't already have the My Digital Studio software, make sure to take advantage of the free trial. And share the opportunity with all your customers and friends--once they try it out and see the fun and ease of My Digital Studio, they'll be much more likely to buy it. Here are 3 mini 3x3 cards that were made for family members. All feature Stampin' Up! papers, stamps and ink. Ok here is preview #2 for the February club. We will be making sour cream style containers filled with goodies. I have attached the link so that you can see the original post over on split coast stampers that I used for the directions.